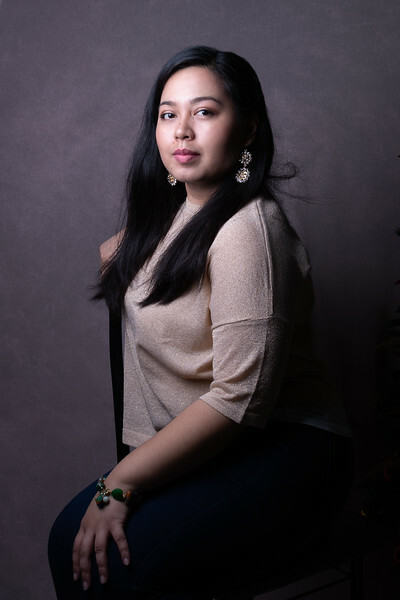 I am a portrait photographer based in Pasay City, Philippines who specializes in creating fine art images of newborns, babies, and their families. I consider it a privilege to be the person who captures a family's milestones and preserve them in images that wouldn't get out of style even through generations. I am not a mother (at least not yet), so before I started handling newborn clients I invested on hours upon hours on both hands on and online workshops on safety in baby handling and posing with world-renowned Newborn Photographers. In fact, I still continue to invest in workshops until now as I am passionate in this profession and I believe that no matter how experienced, one could never be too knowledgable when it comes to baby's safety.